According to DHL Trend Report – “3D Printing and The Future of Supply Chains” published in November 2016, it is clear that 3D printing will become a disruptive force in simplifying the production of highly complex and customizable products and parts, which will in the future redefine traditional manufacturing and supply chain strategies. The spare parts sector is mentioned as one of the first areas to be disrupted by the proliferation of 3D printing. 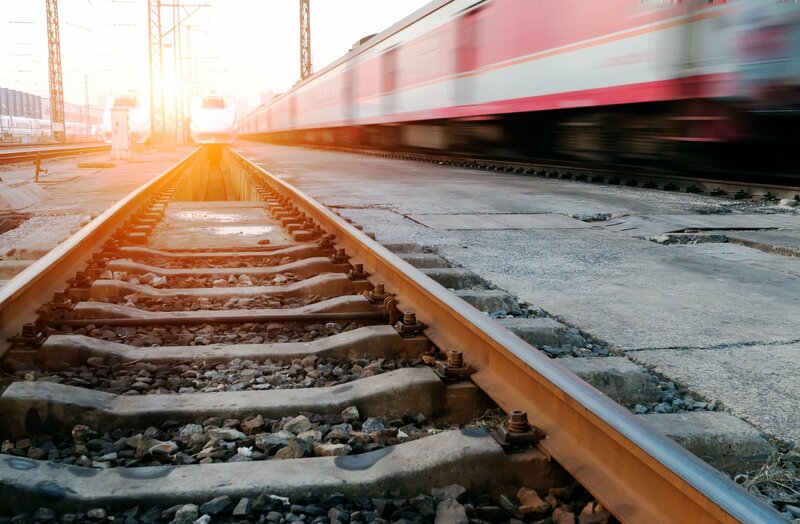 3D printing will free companies from the unnecessary inventory of slow-moving parts and increase logistic efficiency by printing the parts on demand. DHL has tested the 3D printed spare parts and discovered that the quality of the printed parts almost equalled the existing, mostly injection molded spare parts. This strongly suggests that on-demand spare parts production is inevitable. As for logistics, DHL thinks that 3D printing will have a prominent impact on spare parts logistics and individualized parts manufacturing. For individualized products, DHL advises companies to partner with logistic providers to create a network of 3D printers located in regional warehouses, local distribution centres, or even in a moving vehicle. Amazon has filed a patent for a truck fitted with 3D printers. Product postponement services within a short window of time are also possible thanks to 3D printing. 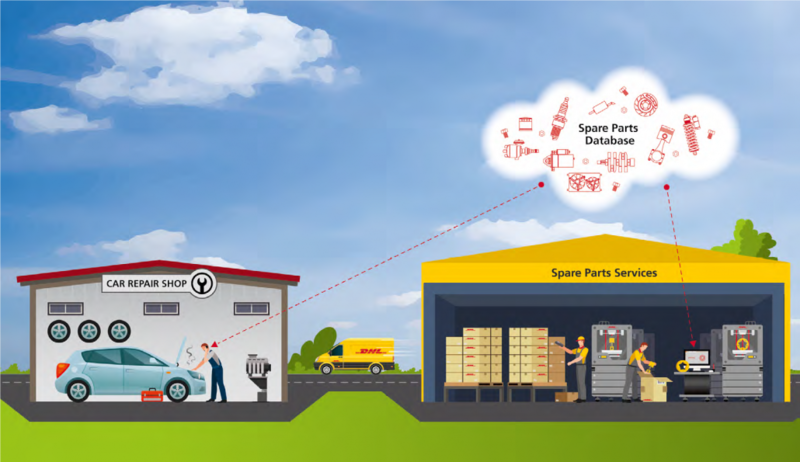 Spare Parts 3D shares the same idea with DHL and is now working on building our global network of 3D printers that guarantees to provide high quality and standardized spare parts for our customers with our unique technical expertise.